Nydia Marrero graduated from the University of Puerto Rico with a bachelor’s degree in Business administration, major in Finance. 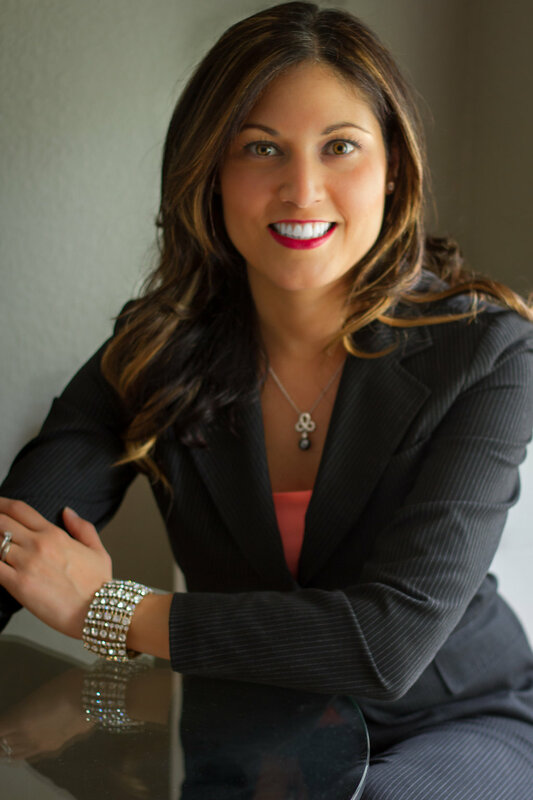 In 2003 Nydia relocated to Orlando, Florida where she developed a successful career in Real Estate. In 2010 she launched her own brokerage, determined to assist homeowners and buyers in achieving their real estate goals successfully. Nydia’s main goal is to develop a strong relationship with every client. She is driven by passion, kindness and the belief that every person deserves top notch service and to work with an agent they can trust. She has been described as a Realtor with a strong sense of ethics and integrity that turns into a friend for life.